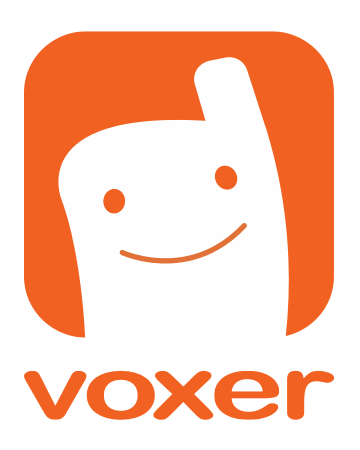 You can choose to make your profile searchable only by email address (rather than by name, username and/or email), allowing only people with this information to find you in the Voxer Directory. Go to your Chat List > Tap on the Menu Button (in the upper left corner) > Tap on Settings > Select "My Account Details" > Move Search Privacy to ON. *Note: You can switch to OFF to disable Privacy Mode and make yourself searchable by all users.